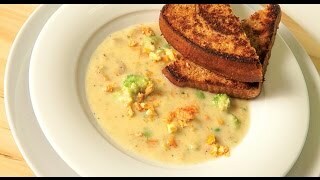 Creamy Vegetable Chowder An easy throw and go recipe that can be crafted in minutes! 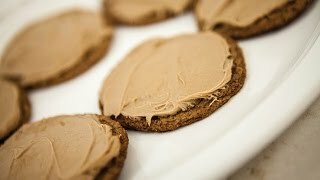 Hot Cocoa Sugar Cookies Your favorite drink infused in a delicious cookie! 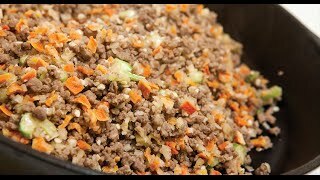 Beef Base With a batch of Chef Todd's meat base, you can make a variety of family dinners in minutes! 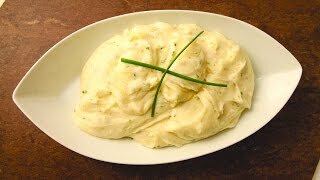 Sour Cream and Chive Mashed Potatoes Creamy mashed potatoes mixed with flavorful chives! Product highlights and how to’s that show you how easy THRIVE is. See how some of our consultants are thriving in their kitchens at home. Watch all the recipe videos that have been featured in past broadcasts.